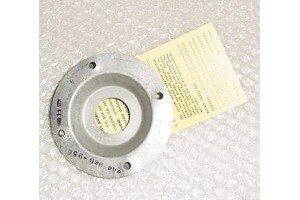 Bell 206 Cover Assembly w/ Serv Tag. P/N 206-060-956-001. Bell 206 Cover Assembly w/ Serv Tag. P/N 206-060-956-001 or 206-060-956-1. Gasket P/N 206-061-903-001 also included.